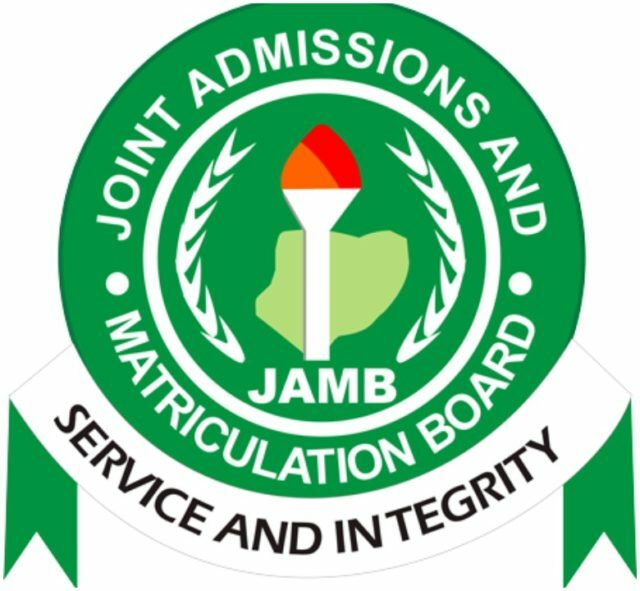 The Joint Admission Matriculation Board, JAMB Requirements for Medicine & Surgery Has been Published online www.jamb.org.ng. Often times, students fail to gain admission for the MBBS program due to their low JAMB scores. Beradiva will Provide you with the necessary information you need to Know with regards to the JAMB exam also known as UTME. Prior to writing the UTME, you should have written your WAEC exams. And there are 5 WAEC subjects you must pass to study Medicine and Surgery. This subject combination is also applicable to NECO AND GCE. Just in case you don’t know what Medicine and Surgery does for you, here are a few highlights. Train medical doctors with sufficient management ability to play a leadership role in health care delivery and develop a range of transferable skills that are of value in Medical practice. 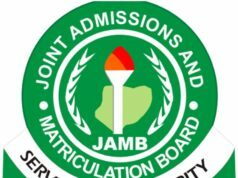 Students are expected to aim for a score of 180 – 200 and above in JAMB UTME. Anything short of that means you can’t be admitted to study Medicine. Applicants are expected to be well clear of the Universities in Nigeria offering Medicine and Surgery before having a second thought. Due to this, we have provided you with the list of Universities in Nigeria offering Medicine and Surgery.